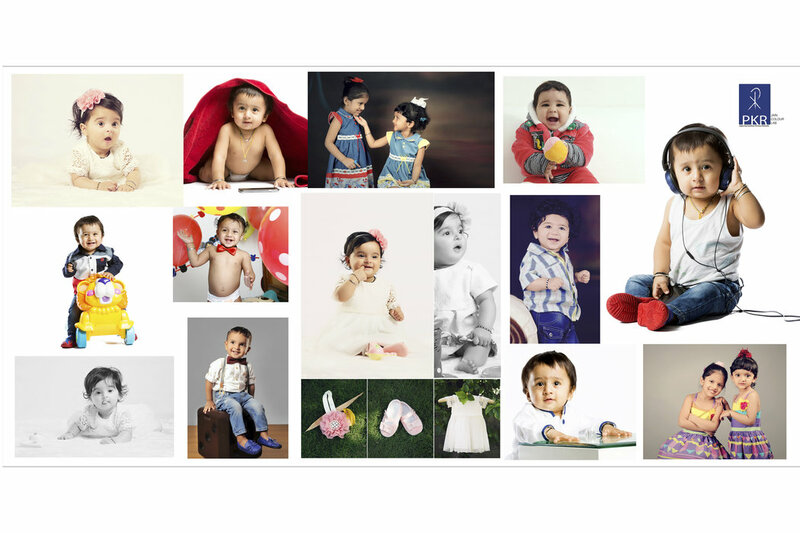 We are a professional photography services company based in Ambala . We have been running a professional photography business for 50 years, specializing in Pre-wedding Shoots, Bridal Portraits, North Indian Wedding, Couple Portraits, Muslim Wedding, Christian Wedding, Engagement, Hindu Wedding, Sikh Wedding, Wedding, School Events, Kids Portraits, Commercial, Industrial Shoot, Product Shoot, Special Occasion, Travel and Nature photography. We undertake customized photography requirements. Some of our products and services include Coffee Table Book, HD Videos, Coffee Mug, Blueray Disc, Frames, HD Highlights, CD / DVD, Poster, Enlargement, Lamination, Photobook and Calendar. We provide services in Haryana, NCR, Central India, Puducherry and All Over India. We are proficient in English, Hindi and Punjabi. Your message was successfully sent to P K R Jain Digital colour Lab. The Photographer may contact you soon.